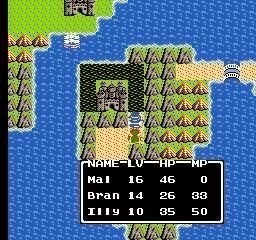 The final installment of Dragon Warrior II! Will Mal learn a spell? Will Bran become a powerful character? Will the towel-wearing Illyria put on some real clothes? The answers are all No. Looking at another free-to-play PS4 game. Lots of people say this is the best game on the system so far. Given the lack of competition, it might well be. 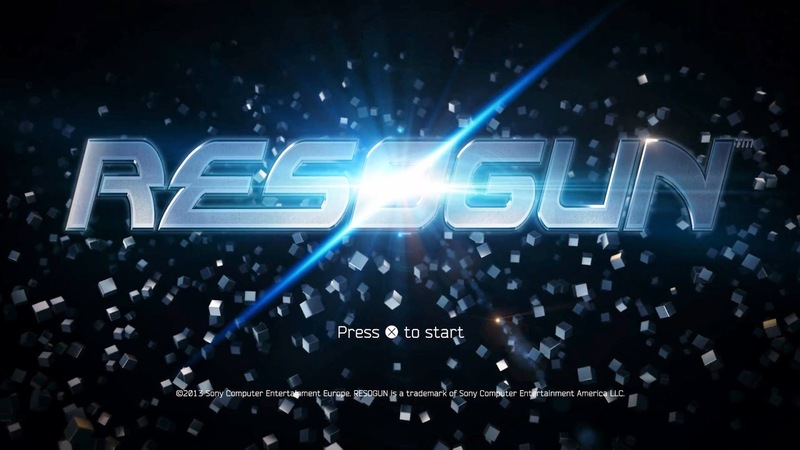 One of the Playstation 4's free download games, Resogun is a must-play for shooter-thusiasts. 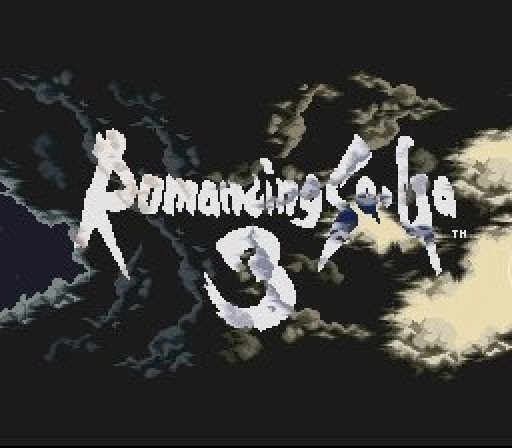 A lot of people would go so far as to say it was the best launch game for the system, and I wouldn't argue with that. This game is SO COOL, YOU GUYS. Time to look at the most controversial demo game of 2014 so far. 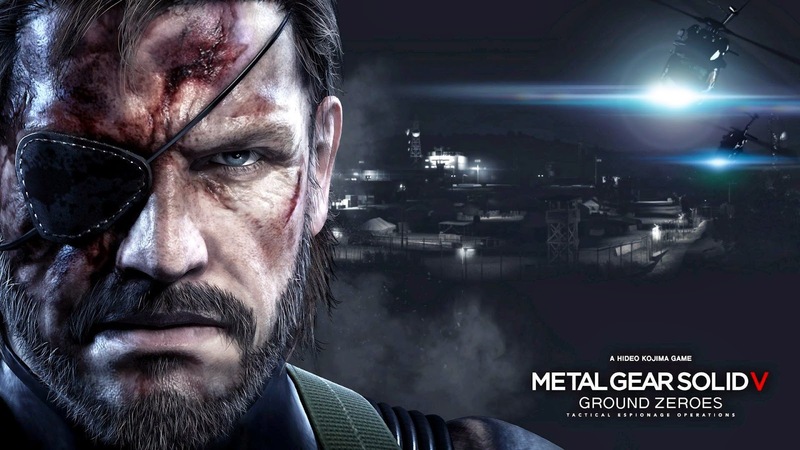 Is it controversial because of the incredibly dark story, depictions of torture, insinuation that the United States is often villainous, the replacement of David Hayter with Kiefer Sutherland as the primary voice actor, or the short length? The answer is all of the above. Here we go... it's time to rock Charlock. What awaits inside the ultimate dungeon of the first game? A secret uberboss? A new DragonLord? Mad loot? A beautiful, seductive woman who wants both Mal and Bran, and hopes that they think that's cool... say word? This time... there are more than one of them. 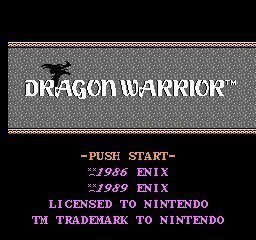 This game should have been called Dragon Warriors. You know, like Aliens. 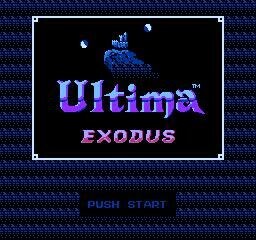 This is Ultima V's ill-recieved NES port. 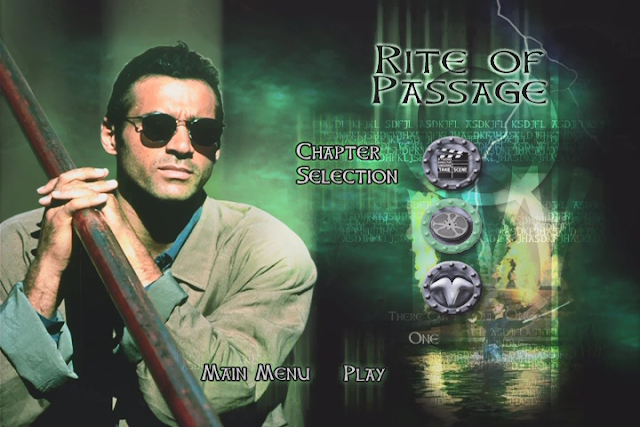 The PC version of Ultima V is debatably the best game in the series, a game that is critically acclaimed to this day. Yet this is easily the worst of the console ports, nearly to the point of unplayability. To celebrate St. Paddy's Day, I'm looking at a game that has nothing to do with drinking but has a lot of the color green. 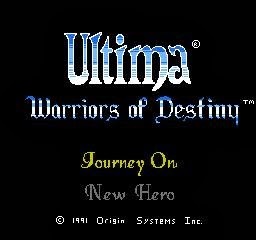 This is the third game in the Ultima series; the first to get an NES version. The Dragon Warrior series (Dragon Quest in Japan) is one of my favorite RPG franchises. 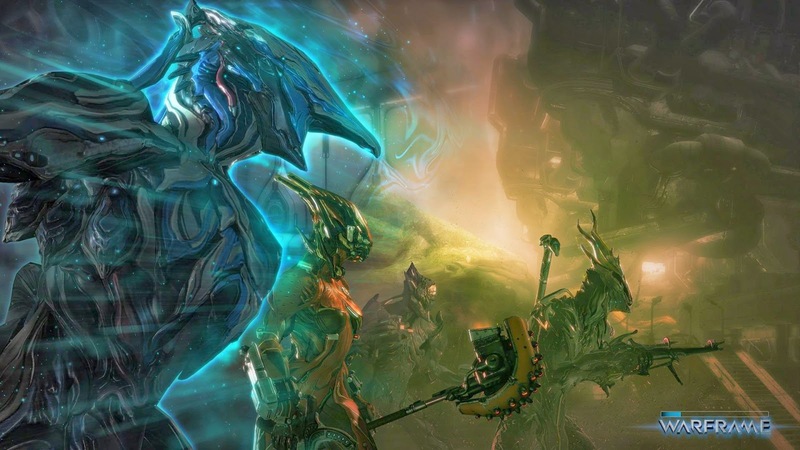 While it lacks the fanfare of Final Fantasy, these games tend to be less linear and more about character-building than melodramatic plots. This is a game that I've played a few times in the distant past. This time around I'm going to try something new: A Tool-Assisted Asskicking. It's like a tool-assisted speedrun, except with excessive 'sploiting of states and luck. I plowed through the whole game in one morning. And here... is the story. 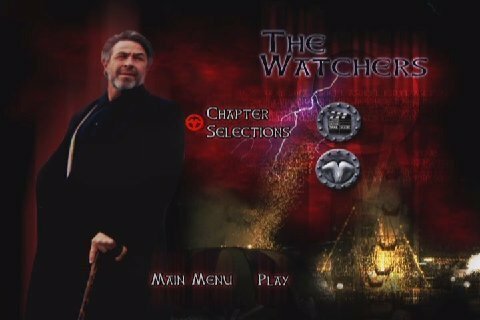 Time for the exciting conclusion. As this game grinds to a close, here's a look at the packaging. 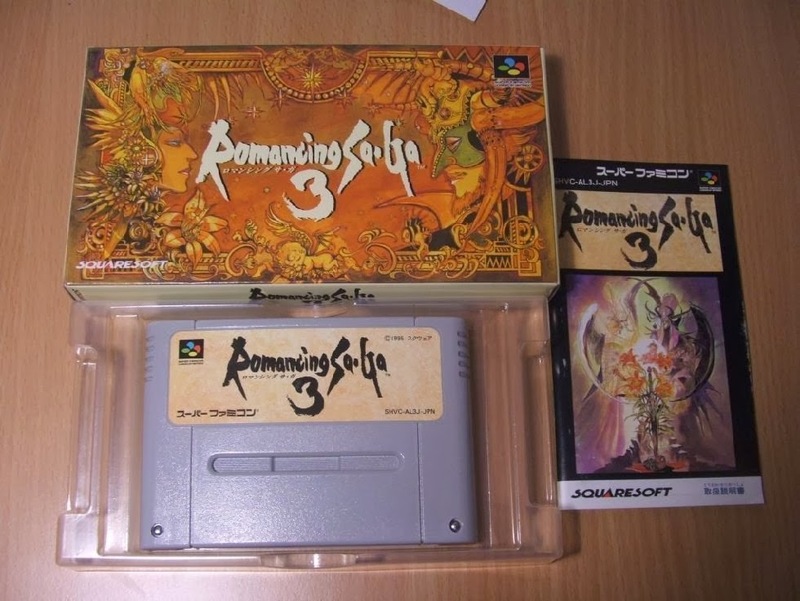 Gotta say, Super Famicom games win out over Super NES games on packaging. Too bad we didn't get this kind of artistic box-art here in the states. HARID... in Everquest Paladin form! The desert hound is equally noble in three dimensions.